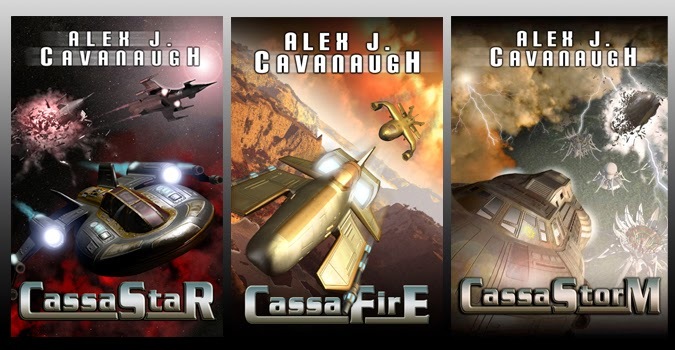 Being Retro: Piggy Back on Alex J. Cavanaugh Post!! From February 4 – 10, CassaFire will be 99 cents at Amazon and my publisher’s site. This is the first time they have ever run a promotional special like this and have ads running at several sites, including BookBub. If you can help me spread the news, starting Tuesday, I would greatly appreciate it. I will have some promotional Tweets and snippets posted on Wednesday. I’m the guinea pig, so hopefully the promotion rocks the house! This tale is basically a story of the struggle of a family pulled and wrenched in many ways by the frantic circumstances which are thrown in their path. They alone have the key to saving the universe from destruction. It is at once terrifying and uplifting. It is a space story at its best. Through the fascinating plot, we are poised at a point which is critical to the safety of the galaxy. It is a great study of bravery and love. Now you may ask yourself, do you feel lucky... well do you? And you can steal anything from me you want, my friend! Thanks, Jeremy.